Sleeping Beauty Castle at Hong Kong Disneyland. On Tuesday, the Walt Disney Company and the Hong Kong Government announced new plans for a $1.4 billion expansion of Hong Kong Disneyland. The $1.4 billion expansion plan is part of Disney’s commitment to the long-term success of Hong Kong Disneyland as a top international tourist destination. The expansion will help attract a diverse audience of all ages. As part of the expansion, Hong Kong Disneyland will be transforming the Castle and Hub areas to highlight new daytime and nighttime spectaculars and entertainment experiences, adding new Frozen- and Marvel-themed lands and introducing a new entertainment venue, Moana's Village Festival in Adventureland. 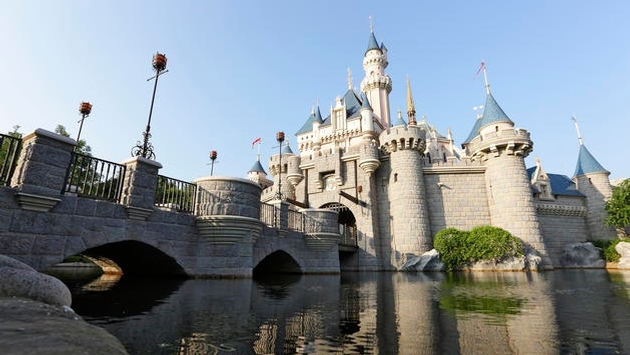 Funding for the expansion will come through cash equity injections from Hong Kong Disneyland's shareholders, which include The Walt Disney Company (47 percent ownership stake) and the Hong Kong Government (53 percent ownership stake.) 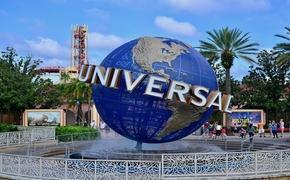 In total, the Hong Kong Government will pay $750 million and Disney will pay $650 million. The new expansion comes during a major growth period for Hong Kong Disneyland, as the resort recently celebrated its 10th Anniversary and announced the addition the park’s first Marvel-themed ride and the resort's third hotel, Disney Explorers Lodge.